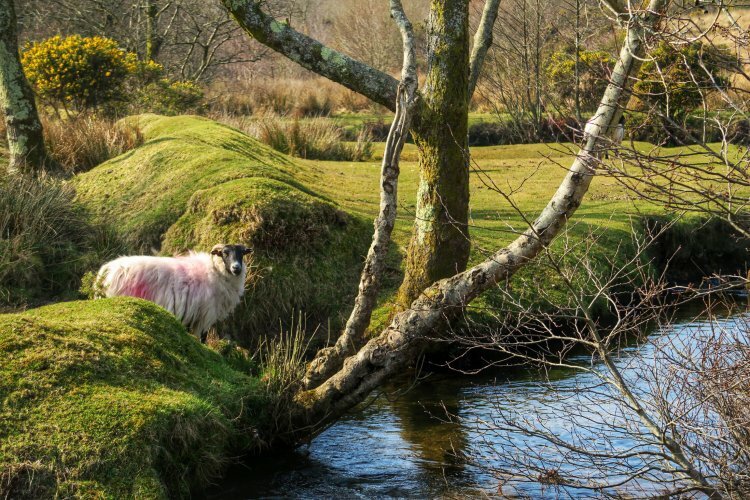 Rachel Burch Dartmoor Photography: Sheep near stream on Whitchurch Down, Dartmoor. March 2015. Sheep near stream on Whitchurch Down, Dartmoor. March 2015.